Different keel, fin is longer. 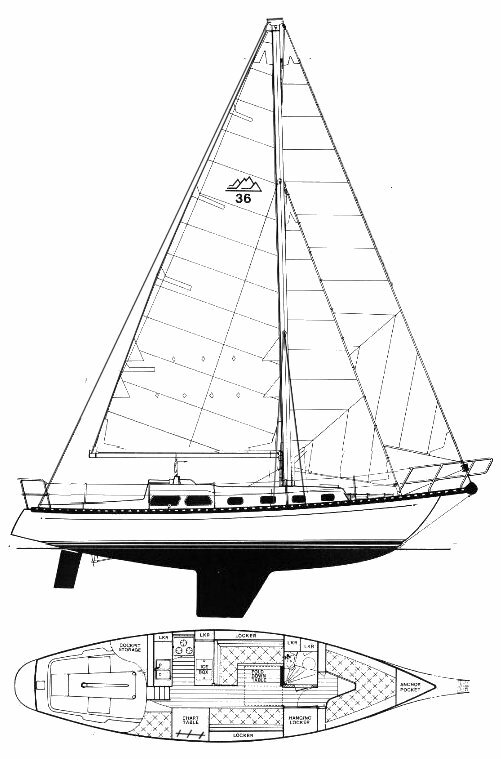 No bowsprit and standard, shorter sloop rig. More than likely that all changes did not happen at once.